For those of us who have built our own cars, we know what a budget is. It’s that financial figure we conjure up after estimating the value of the build minus the chunk on top that we present to the department of war and finance in the hope we get the go ahead to build our dream machine knowing full well our estimated budget is set to be blown to smithereens in the process! But not Dale, he’s right onto it especially since his skills and experience allows him to take care of the majority of the manual labour himself. 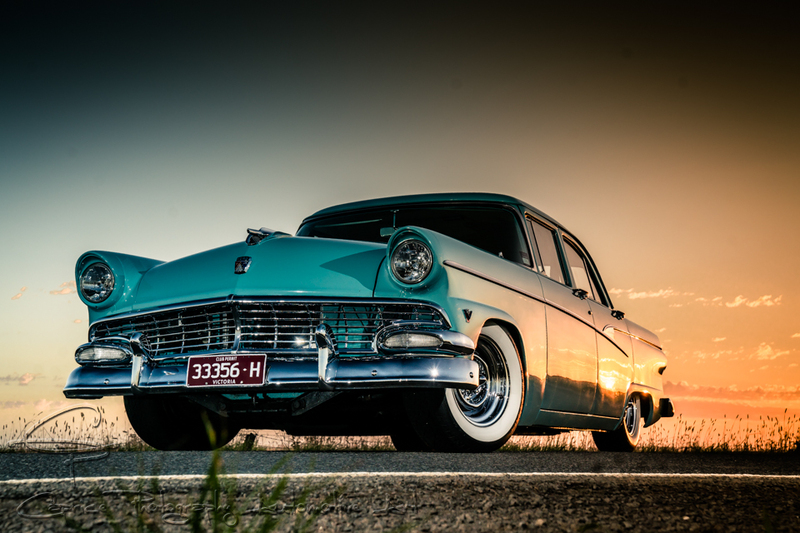 Dale, a home renovator by day, has had no less than 26 automotive dream machines come through his garage seeing them leave in a better finish than when they arrived. 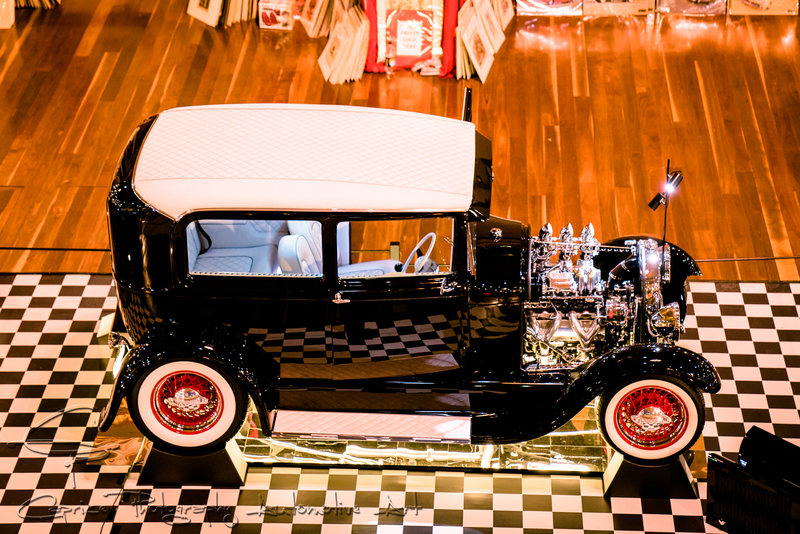 ShowcarsMelbourne takes it to the next level! When your name is synonymous with all things elite, it’s only natural that you’ll attract a following of the highest standards especially when it comes to the field of automotive! 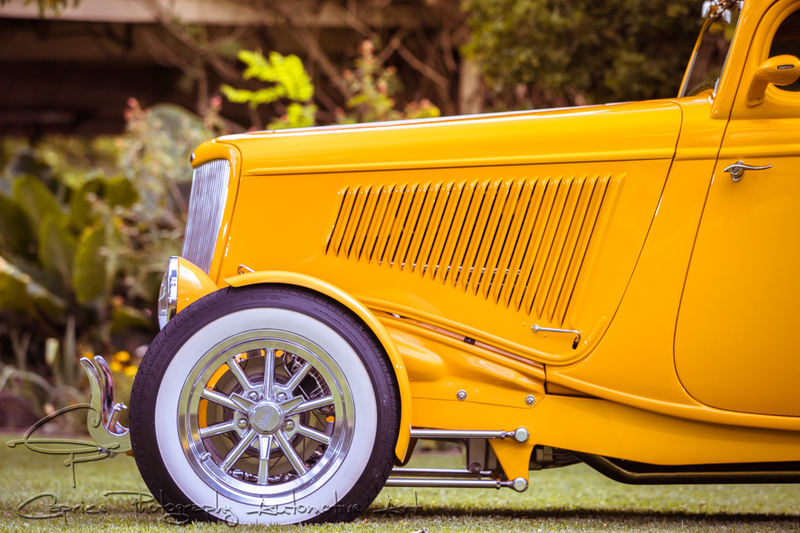 Based on high quality build, engineering and detailing, ShowcarsMelbourne’s annual event held on the prestigious grounds of the Moonee Valley Racecourse always attracts a high standard of automotive excellence through the main gates. ShowcarsMelbourne is now in its sixth year as a class leading automotive event having raised the bar each and every year to new heights! 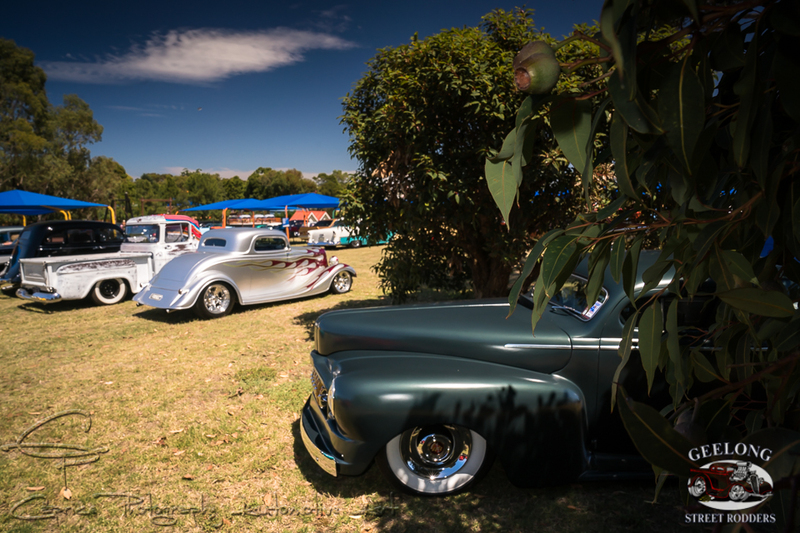 This year saw PPG sponsored showdown #6 bring together around 500 classic, custom and muscle cars as well as street rods along with an elite array of custom bikes amass inside the renowned racecourse’s grounds. 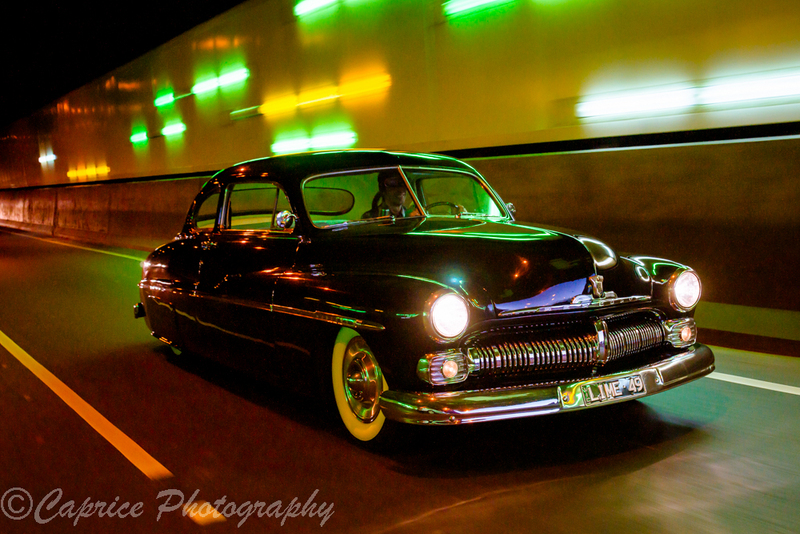 The Geelong Street Rodders take their rod run to the next level in grand tradition! 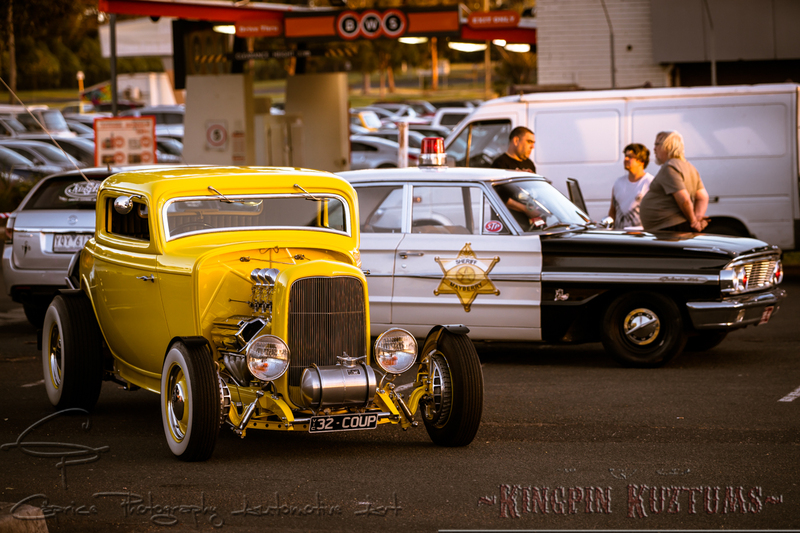 Cruising into Queenscliff on Friday afternoon, one got the sense that this was going to be one of those weekends to remember going by the amount of cool rods, customs and classics cruising around! As I pulled into the sports oval, I was greeted by the colourful sight of mish-mashed rows of old school cool mixed with street elite! 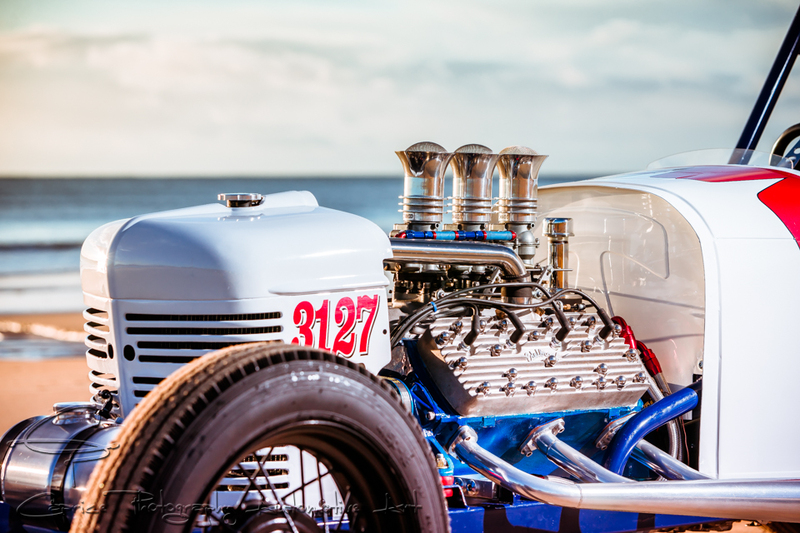 This was definitely the start of another huge annual Geelong Street Rodders’ Queenscliff Rod Run! with over 600 entries booked in, it could be nothing less than spectacular! Beer and a barbie traditionally fires up the weekend as it makes for a great opportunity to meet and greet while also collecting your goodies bag from the temporary event central. Rocking the foundations of The Vic Hot Rod Show! 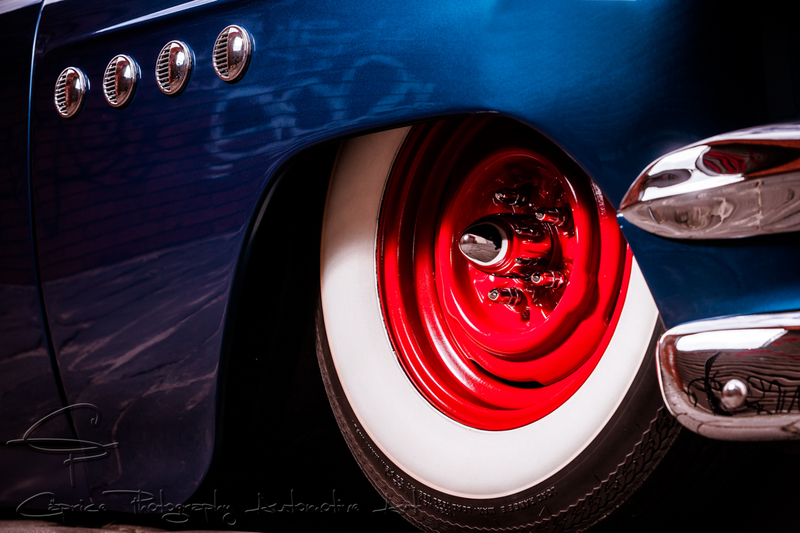 The Big Bad Wolf social club is still in its infancy but is really starting to get traction amongst the hot rodders, car cruisers and rockabilly fans! I attended the final one for the year held at Sandown Park in Melbourne’s east. The movie for the night was a car lover’s classic, American Grafittii hence the 32, cop car and white Tbird on display out amongst the rods and rides.